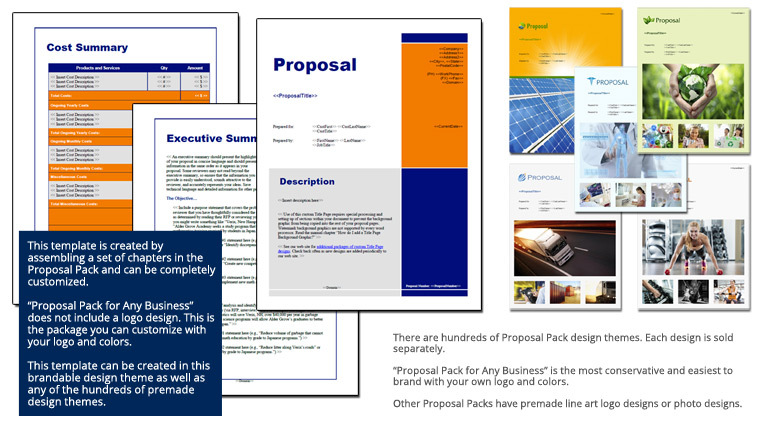 This 30 page layout is included with Proposal Pack. Create variations of this document of any length to suit your specific needs. Order and download for $79. This set of templates was selected for a grant funding proposal for a scientific research expedition. Topics cover the expedition, discoveries, methods as well as team members and their specialties. Also included are funding and use of funding topics.